By connecting Visual Studio Team Services to Power BI, you can easily visualize data and gain insights into your data that were not previously possible. Imagine asking a question such as “How many pull requests per day do we receive?” and getting a beautifully rendered visualization of your answer in the appropriate format. With the natural language query functionality in Power BI, you can access your data without having to learn a new language. 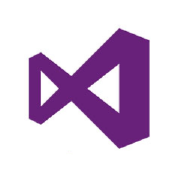 Data from Visual Studio Online is a natural fit for the complex nature of development data. 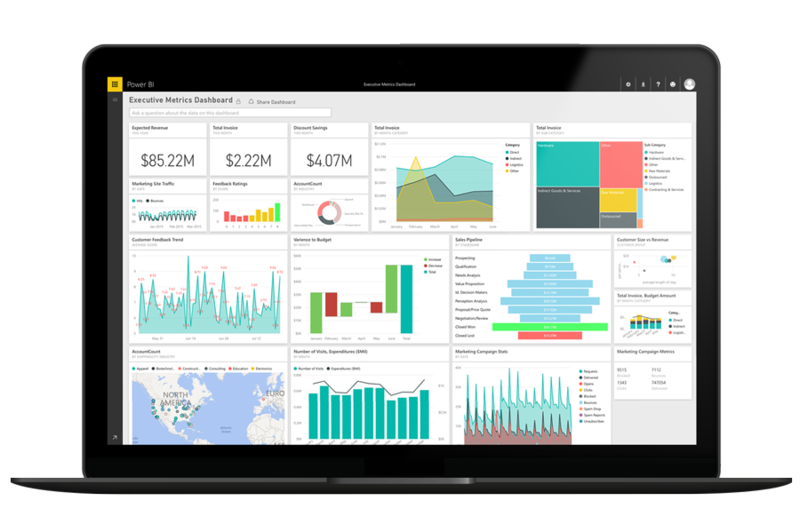 With Power BI, you can create customized reports that allow information to be displayed in many different ways – giving you more options for reporting and presenting your data. The Power BI web experience is fully touch optimized, so you can easily shift around Commits, graphs and other visuals on your touchscreen. Be productive while having fun with your data.